To mark the tenth anniversary of the Journal of Australian Indigenous Issues editor Andrew Gunstone has collected key essays by leading national experts in Australian Indigenous Studies. These illustrate the diversity and depth of the discipline, and cover many areas, including culture, identity, politics, history, health, education and sport. 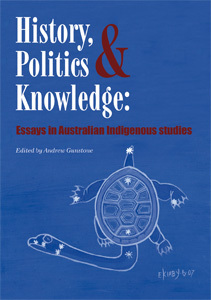 Covering vital themes, History, Politics and Knowledge: Essays in Australian Indigenous Studies makes an important contribution to this discipline.